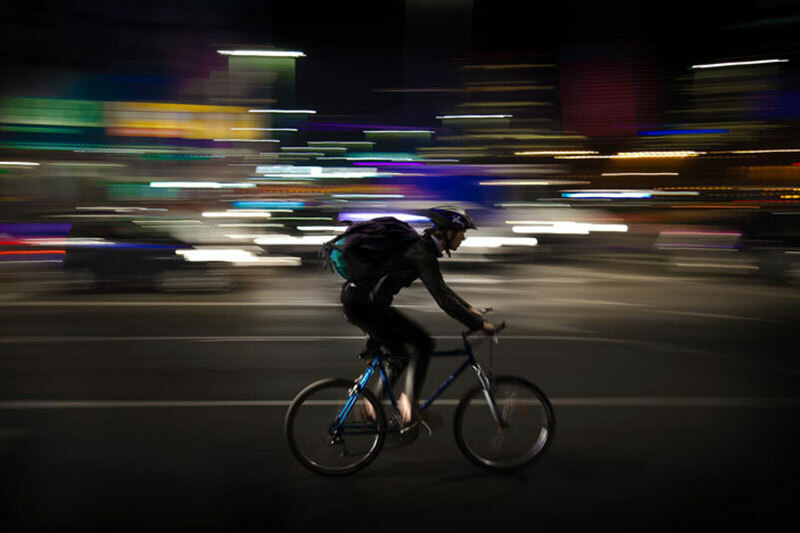 What Type of Insurance Does a Courier Need? From self-employed delivery drivers to nationwide businesses with a large fleet, courier insurance is designed to protect businesses from damage and/or liability issues. These business insurance policies usually cover drivers, vehicles, and goods. At Brookhurst Insurance we make sure your courier business and drivers are covered appropriately in order to protect yourself from liabilities and 3rd party claims that occur unexpectedly. Couriers and delivery services business owners should be protected against potential risks associated with this type of work, such as package damage, loss, theft, and accidents during the delivery. Commercial courier insurance can be sold separately or as a package to provide complete coverage. Commercial Auto Insurance – not to be confused with personal auto insurance, this covers physical damage and liability claims for drivers operating a vehicle on the job. General Liability – coverage that protects you from 3rd party claims that may arise during business operations, such as bodily injuries, property damage, and personal injury. Cargo Insurance – protection against risks of physical loss, damage, and theft of goods while in transit. Workers Compensation – covers work-related illness and injury, employee medical expenses and lost wages from injury, and protection from lawsuits by employee. At Brookhurst Insurance, our agents are experienced in commercial courier insurance products. We would be happy to discuss customized plans for your courier business to be insured properly. This can give you some peace of mind to run normal day-to-day operations without the need to worry about accidents beyond your control. Request a quote online or call 818.465.7860 to speak with a courier insurance agent today! This entry was posted in Brookhurst Insurance and tagged commercial courier insurance, courier business insurance, courier insurance requirements. Bookmark the permalink.